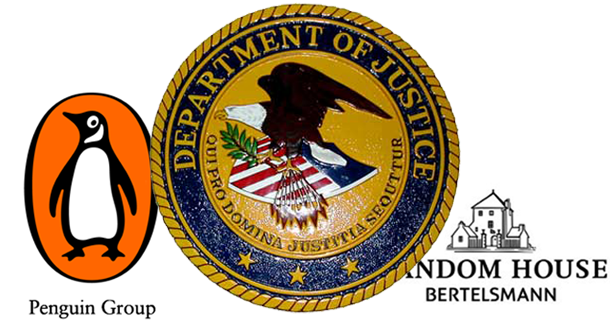 Just weeks after the announcement of its merger with Random House, Penguin has agreed to settle the lawsuit brought by the Department of Justice over eBook price fixing. And when the merger goes through, the new company will have to abide by the agreement. The department is currently reviewing the proposed joint venture announced by Penguin and Random House Inc., the largest U.S. book publisher. Should the proposed joint venture proceed to consummation, the terms of Penguin’s settlement will apply to it. Until the merger completes, Random House can keep selling their eBooks “under the agency agreement.” But once the new company is formed, Penguin Random House will have 30 days to comply with the terms of Penguin’s agreement. It’s no big surprise and the terms aren’t that different to those already agreed to with Simon & Schuster, Hachette and HarperCollins. This also means after a 60 days “comment period”, Penguin will have to terminate its agreements with Apple and the other retailers - and won’t be able to enter into new agreements for two years. And to fit within antitrust legislation, the company will have to inform the government of any new eBook ventures it plans with other companies.